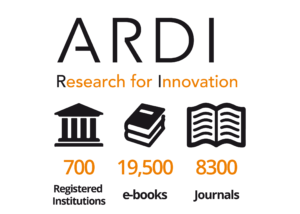 We are pleased to announce a new update in the number of online resources available through the Research4Life programes. In the last 18 months, the total count of material has risen up to 69,000, an increase of 42% from the latest count of 48,000. 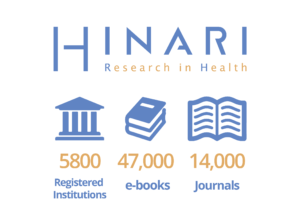 The new number of resources includes new titles added to books, journals and other information material in the collections of the four Research4Life programmes –Hinari, AGORA, OARE and ARDI-. 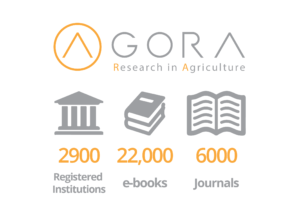 Each of the Research4Life programs have updated number of resources with major additions in the AGORA collection. 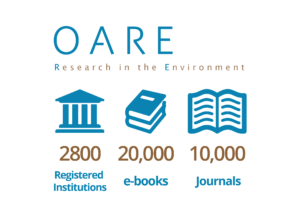 15,000 new e-books related to chemistry, economics, geography and geology were added to AGORA now bringing the total number of books to up to 22,000. You can access this range of resources by logging into your specific program using your institution’s credentials. If you are not registered yet find out if your institution is eligible and register now.